Ohio remains surprisingly strict in regards to tiny houses, particularly around the major cities. For instance, Cleveland requires the square footage to be no smaller than 950 square feet. Despite the hurdles that tiny house hopefuls face when deciding to downsize, tiny living remains a popular choice–particular outside of the cities. Keep an eye on Ohio for their ever-changing tiny house laws! In the meantime, check out the top tiny house builders in the state to get you inspired. Unlike many tiny house builders, Lil Bear Tiny Homes offers a shorter, more compact tiny house on wheels. The almost square shape of the home makes it light, and easier to tow. A loft bedroom and spacious ground floor makes it a very liveable space. 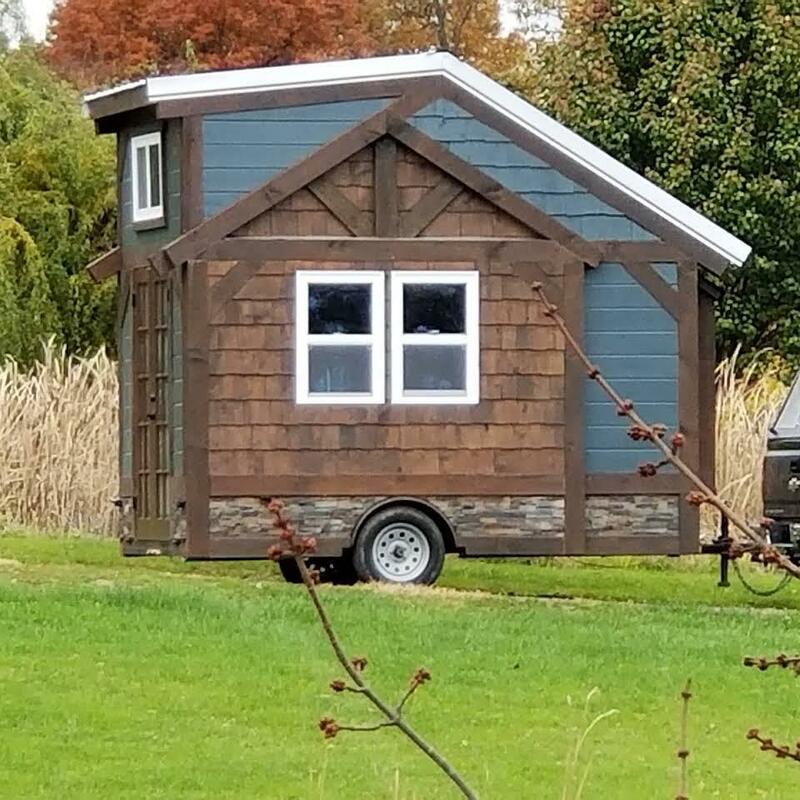 While it appears they currently only offer one model, the appealing dimensions makes this tiny house on wheels stand out from the crowd. 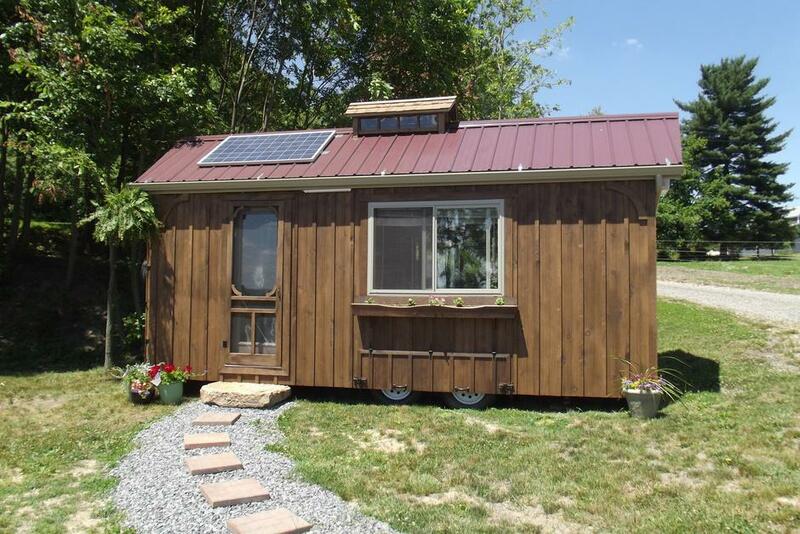 This Amish owned and operated tiny house builder is known for its charm and craftsmanship. With Swedish and Amish influences, Tiny Homes of Ohio knows how to build you a beautiful, functional place to call home. Rustic and minimal in design, the simplistic nature of these tiny homes makes them the perfect canvas for adding your own personal touch. 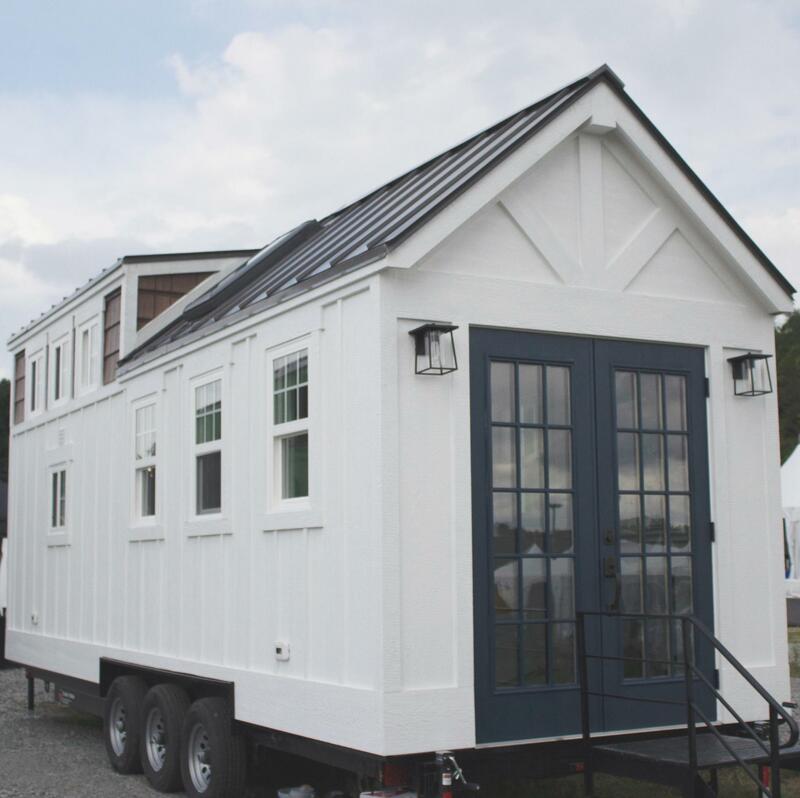 Started by a group of friends with big dreams about going tiny, this tiny house company has been featured on HGTV, the DIY Network, and many more platforms! They offer modern designs that change the way we look at small space living–visually pleasing, functional, and safe. 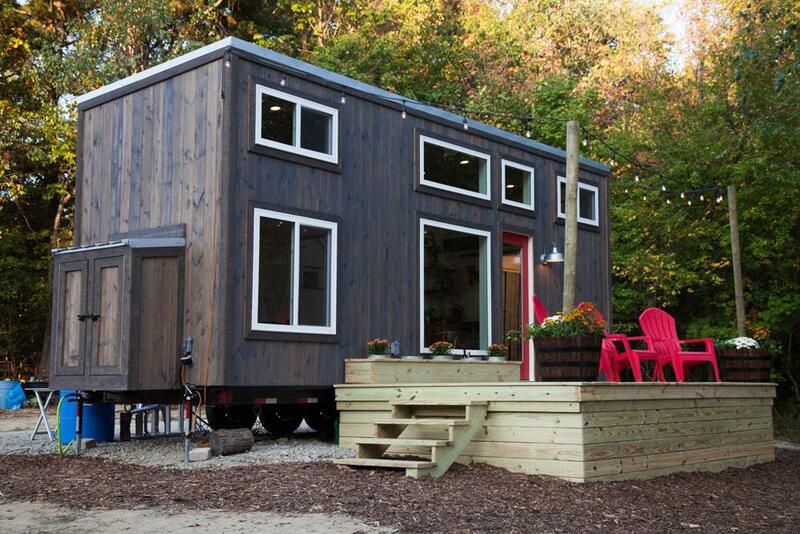 The Modern Tiny Living team can work with your designs or offer you one of their reasonably-priced model tiny homes. Tiny homes go against the flow–and this is exactly what Maverick Tiny Homes highlights in what they do. They offer tiny house plans, turn key tiny homes, and custom builds. Modern, yet rustic designs are sure to turn heads and appeal to the modern farmhouse aesthetic. Tiny house financing partners: yes, KFG. Learn more here. Finding the right tiny house builder for you isn’t an easy task. This is one of the most important steps of the tiny house process because ultimately, it’s a choice that decides whether your dream home becomes a reality or not. The number of qualified tiny house builders out there is steadily growing. Be sure to do your research, and even schedule a chat with several of the builders before committing to one. Our biggest advice? Don’t rush the process. Enjoy it. Having your own tiny home built to your exact specifications is a moment that you’ll want to remember for the rest of your life. If you’re thinking about purchasing a tiny home, a down payment may not be the first thing on your mind. 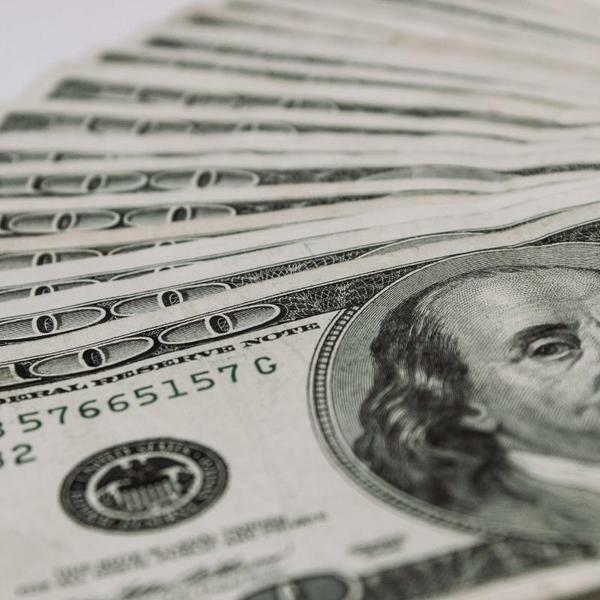 Whether you’re contemplating purchasing or building a tiny home to downsize your living situation, save money, or get off the grid, you may not think you need to save a 20% down payment like in a traditional mortgage.